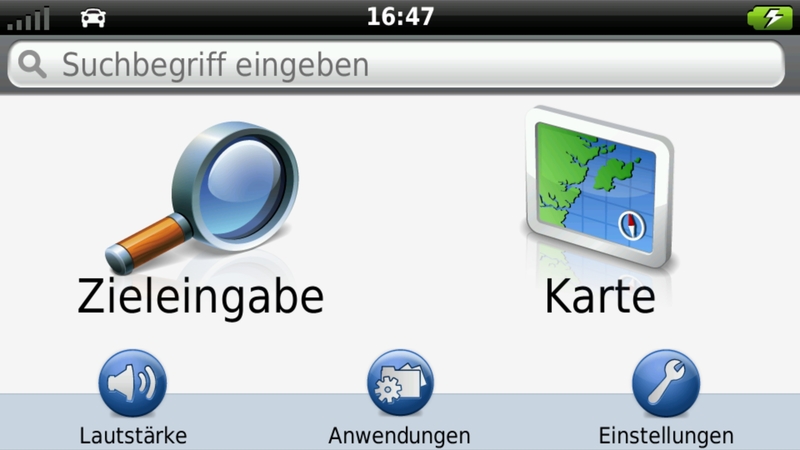 ANDROID Garmin StreetPilot v2.33 app for Android v6.7.8.9.0x All Multi Language. 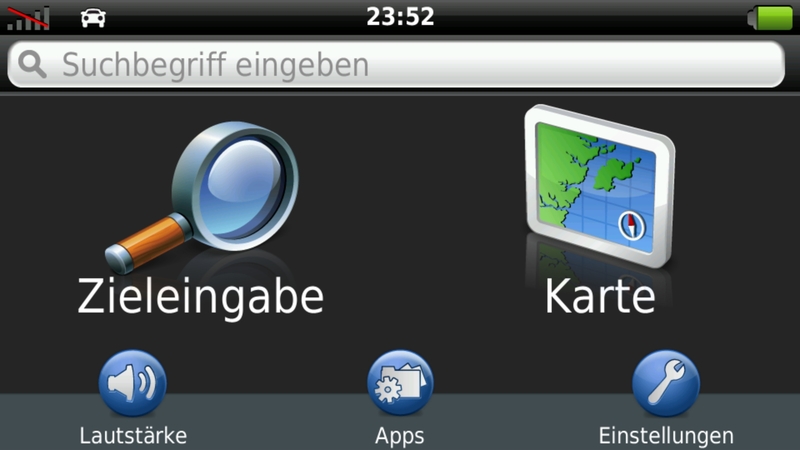 Thread: Garmin StreetPilot v2.33 app for Android v6.7.8.9.0x All Multi Language. 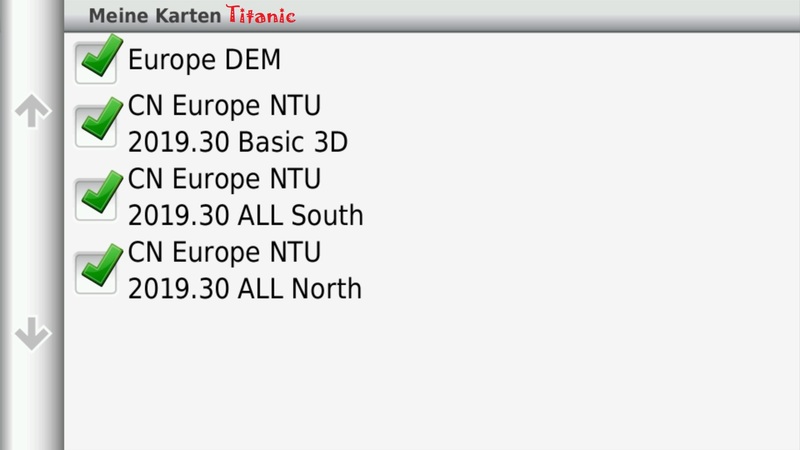 i have put new europe 2019.30 into map folder on internal memory and it was recognized by streetpilot. how can I search by adress? Works in ExtSD using SPPC2.9 pathchanger. Most likely, the SVG Junction View works in the route preview mode only. I don't think it will be shown in the main menu when driving along the route or when you simulate the motion along the route. I do not know! 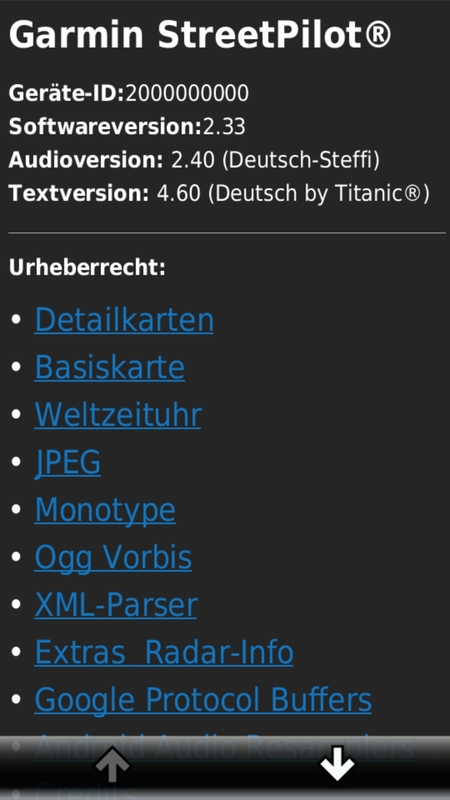 But SVG JCV is parced from garmindevice.xml by Express for the update. Can you check your one? Garmin, how much is 30 pieces of silver for Judas today? Were they worthy for crucifix of GPSPower? Can you check your one? Unfortunately, I don't have the SP app at all. I downloaded the Turkey Map and put it Map folder, but the app doesn't recognize the map. what did I worng? Is the Turkey map unlocked? Otherwise you can download from Turkish forum! I have installed SP v2.33 on my Galaxy S5 with Android v6.0.1 and am using USA Map. Everything seems to be okay except for couple small issues below. 1. Speed Limit is showing wrong sign with European type (red circle) instead of US type (rectangular); mentioned above I am using US map. 2. Got this message "Unfortunately, Street Pilot has stopped" when minimizing SP or switching apps. Please help if there is way to fix #1. I can live with #2.